Our Scuba Diving Equipment - You deserve the best! Home Discover Palawan Divers Our Scuba Diving Equipment – You deserve the best! Our Scuba Diving Equipment – You deserve the best! 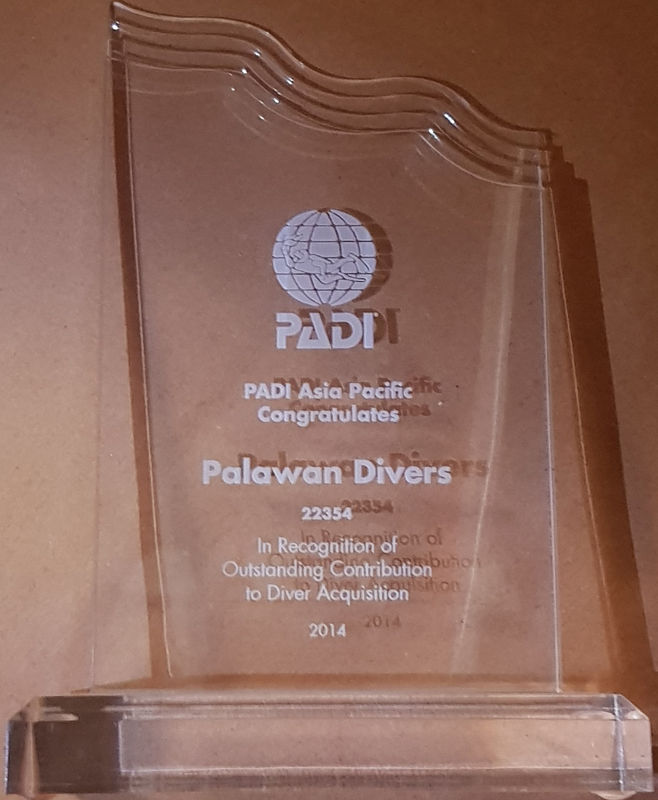 For more than ten years, Palawan Divers has been focused on providing good scuba diving equipment. Our 2 official technicians pride themselves to be always checking, cleaning and maintaining our equipment. Safety is our number one priority! We are an Aqua Lung Partner Center ! Aqua Lung’s Partner Centers are dive centers around the world that have gone through an extensive selection process. 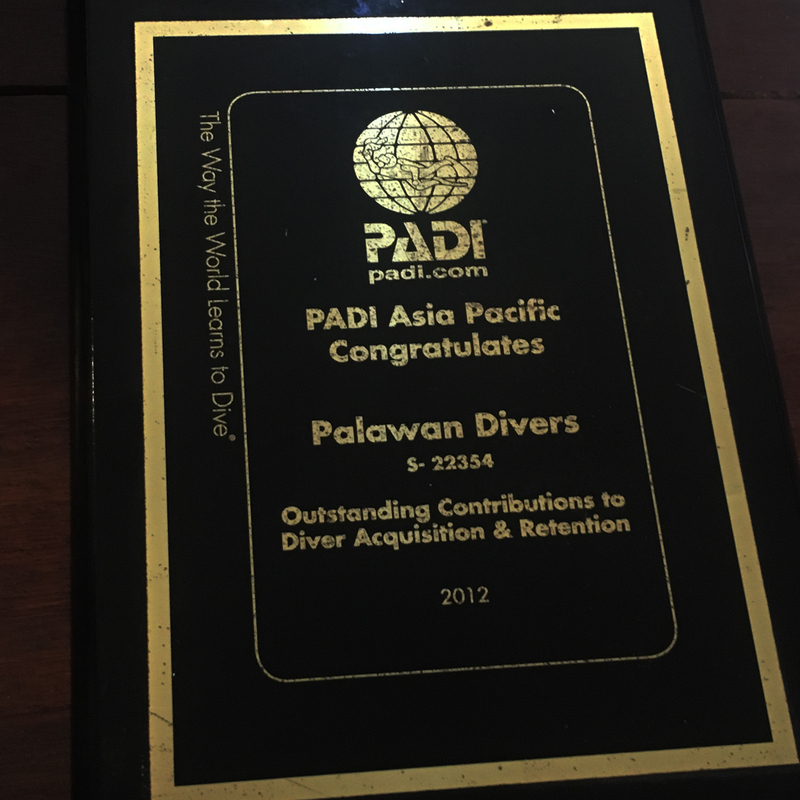 For more than ten years, Palawan Divers has been focused on providing good scuba diving equipment to our guests. Our 2 technicians, Edgar and Ariel pride themselves to be always checking, cleaning and maintaining our equipment. They are official certified technicians and have followed the required equipment service training offered by our supplier Aqualung. We are very aware that each time you dive you are trusting your life to the equipment you use. Our PADI Instructors ultimately decide on the equipment we stock. Our diving tanks are checked and cleaned regularly as well as our 3 compressors. Our Scuba Diving Equipment – What do we provide? Palawan Divers provides equipment for every size and age. If your child would like to try diving don’t worry, we have adapted 10 liter tanks, kids size BCD, wetsuits, fins and masks! We offer 3mm long suits and for those who don’t feel like wearing a long suit we also offer 3mm shorties. For those who use a bit more air we also have 3 x 15L tanks. We offer these to our guests at no additional charge! We also offer 3 sets of side mount equipment which can be rented on request.